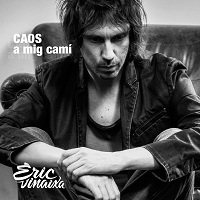 1/"Caos a mig camí" is the fifth disc (third alone) by Èric Vinaixa. His most ambitious album at the level of composition, production, arrangements and interpretation. A disc that goes a step further in its taste for preciousness, emotion, intimacy, sensuality, variety of colors and intensity, and that is still the natural evolution of its previous works. 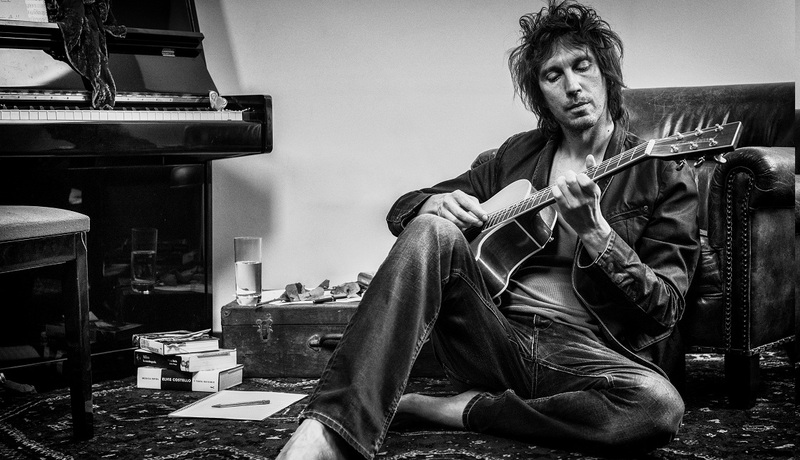 With his own heir language of his roots pop, rock, blues, soul and more vintage author, "Caos a mig camí" speaks openly to the vital reflections of a musician entering the forties and that gathers his way of seeing the world, empathizing with the feeling of this generation. 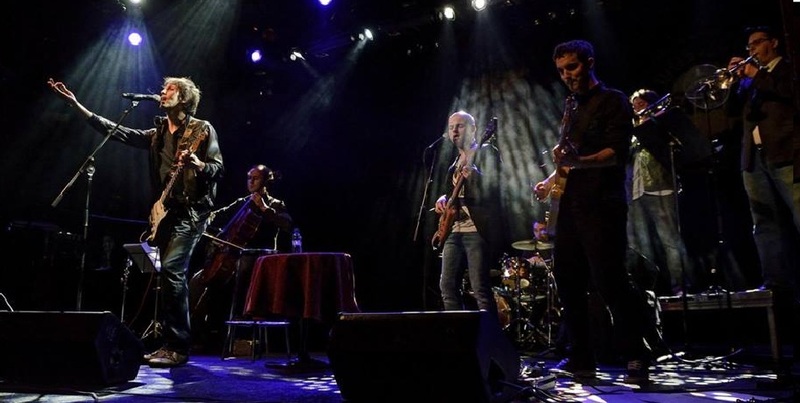 Once again, Èric Vinaixa has taken on the musical production and arrangements of the disc, apart from making voices, acoustic guitars, electric guitars, pianos, hammonds and accordion. 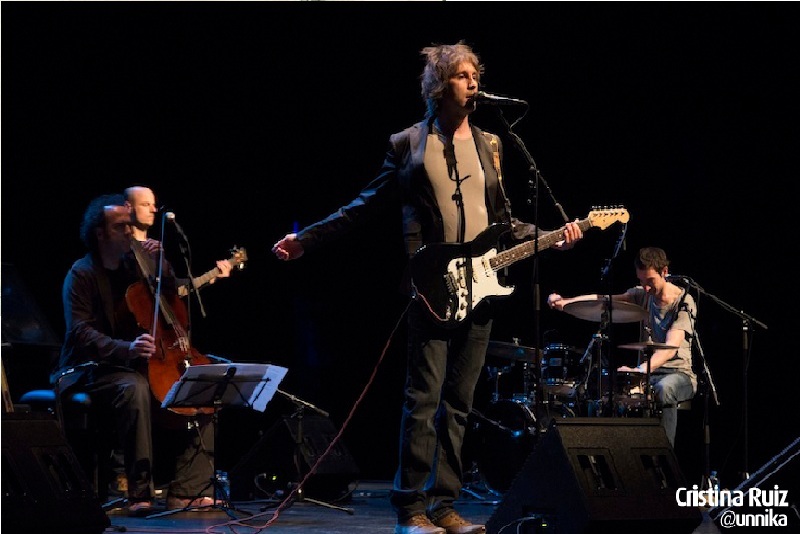 The multifaceted musician Èric Vinaixa is presented this time in trio format to offer us a live acoustic loaded with good vibrations, with a repertoire of own music and versions of classics that have marked his musical career (Rolling Stones, Beatles, Bowie, Springsteen, Creedence, Queen, etc ...). His knowledge of classics (as this way shows in his music sections in Catalunya Ràdio or RAC1) makes it place each song in his place, in the middle of anecdotes and stories that very few know about, making the concert a unique spectacle that is building, with the interaction of the public, always with empathy and good humor.